Are you constantly on-the-go and need simple and efficient tools for “anytime, anyplace” monitoring of your HP 3PAR systems? 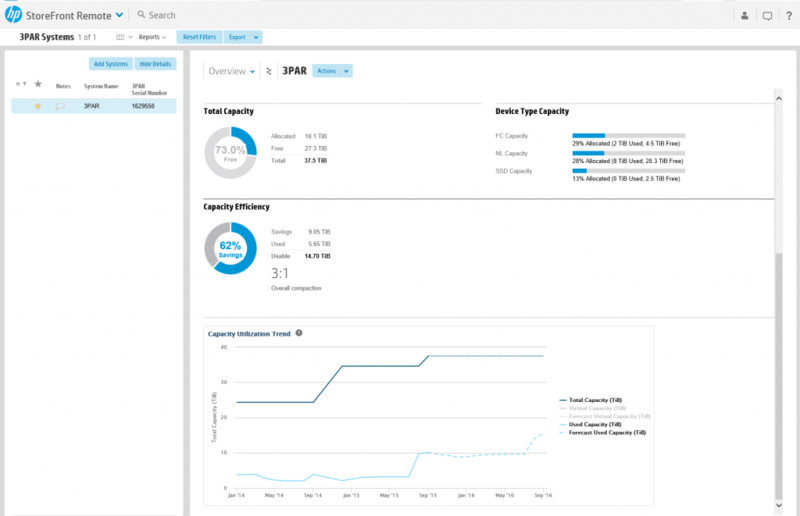 With HP StoreFront Remote, you can now securely monitor your HP Storage arrays 24×7 from any location. 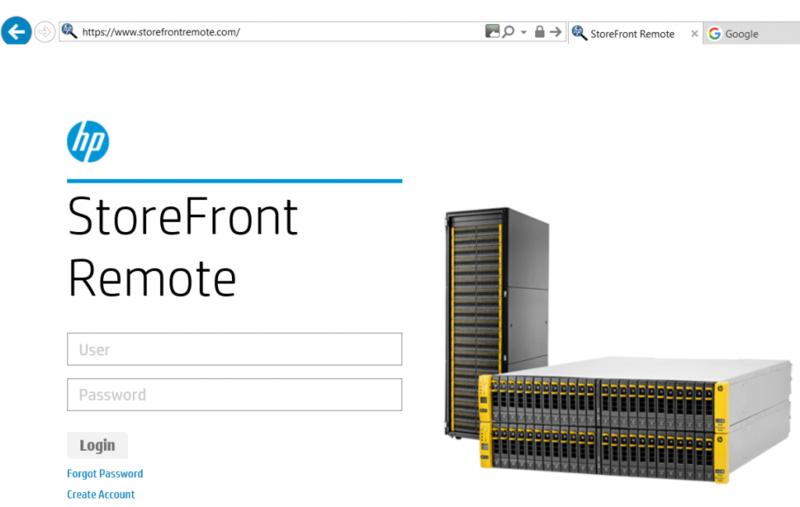 Go to www.storefrontremote.com, login in with your HP Passport ID, and you’ve got a secure, converged storage management platform to keep track of your HP 3PAR StoreServ Storage. An introduction page explains the latest features added to the site and a general overview of the features to be expected. 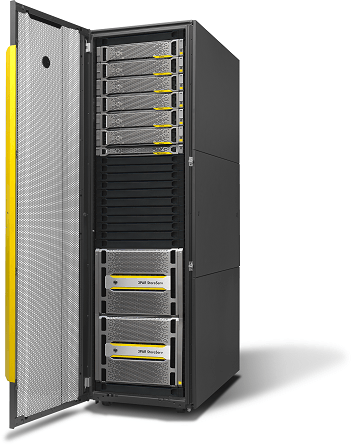 If it is the first time you log on, no 3PAR systems will be available. 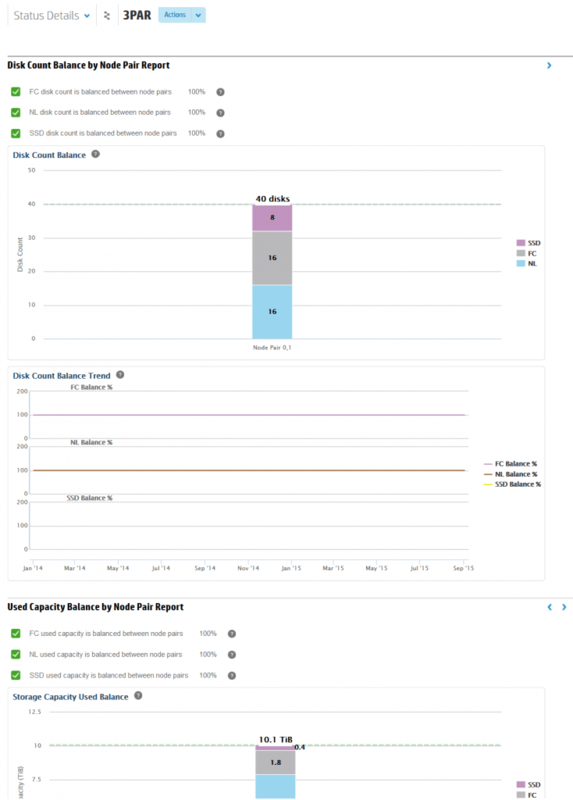 By clicking the here text you get a simple overview of what you need to do to add your 3PAR storage system(s) to the tool. 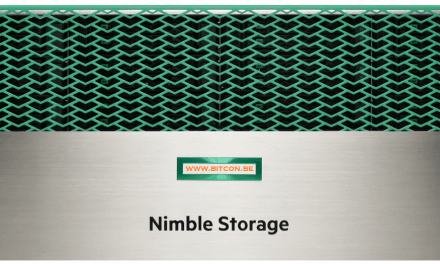 On the top of the screen you get a token key that you need to add in the Comments field of your storage system. 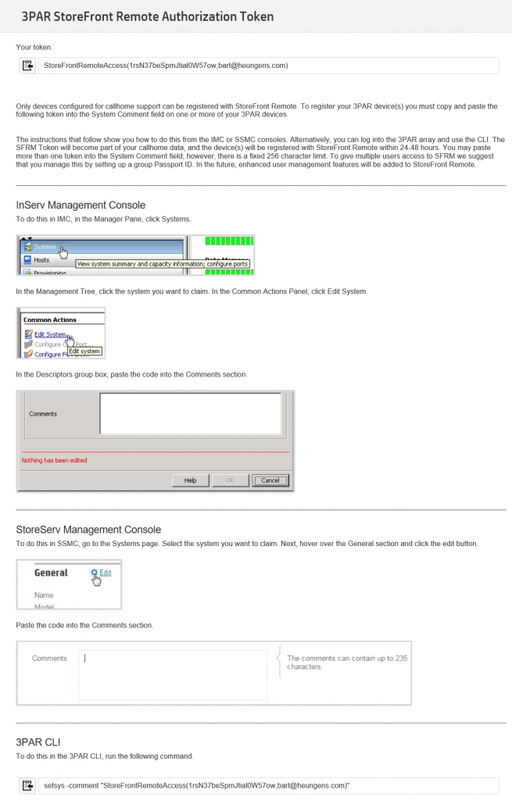 The page explains how you can do this with the legacy IMC tool, the new SSMC and through CLI. Once this is done, you have to wait a little (for me it took 24 hours) so the CallHome mechanism from the 3PAR system picks up the data and sends it to HP. 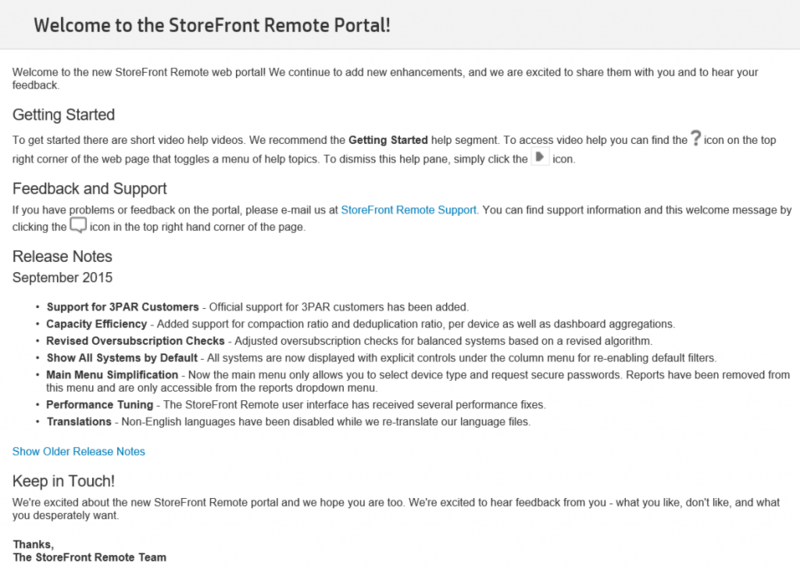 Since StoreFrontRemote is using the CallHome data for monitoring and analysis, it will show up the system soon on the SFRM site. Finally, similar to OneView, there is a View selector that enables you to display additional information on the system. 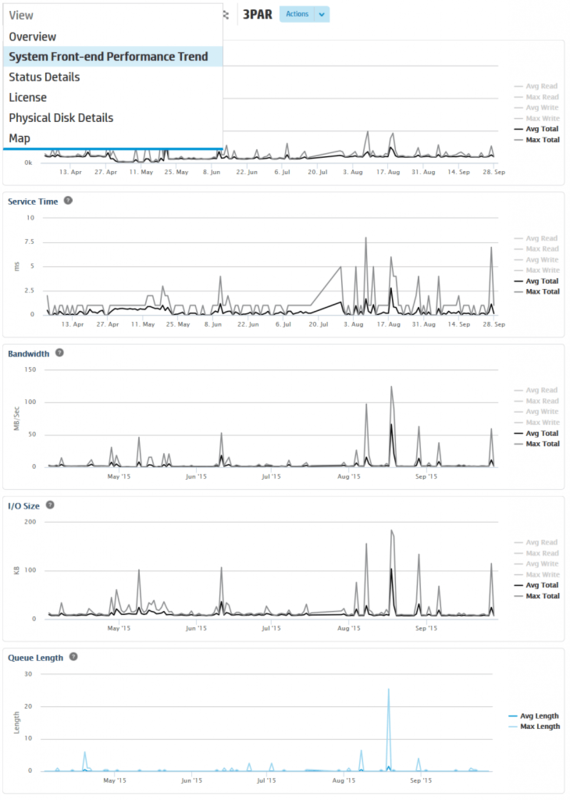 Always good to see that my system is well balanced across the controllers. I know multiple customers that don’t even know that their systems are not running optimally. Now HP will tell you really easily through this online console. 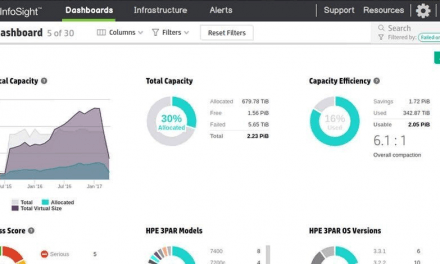 This is really a great addition in the tools delivered by HP to get a better view on your Converged Infrastructure, now even anytime anywhere… Good job guys! PreviousHP OneView for free? Yes indeed!